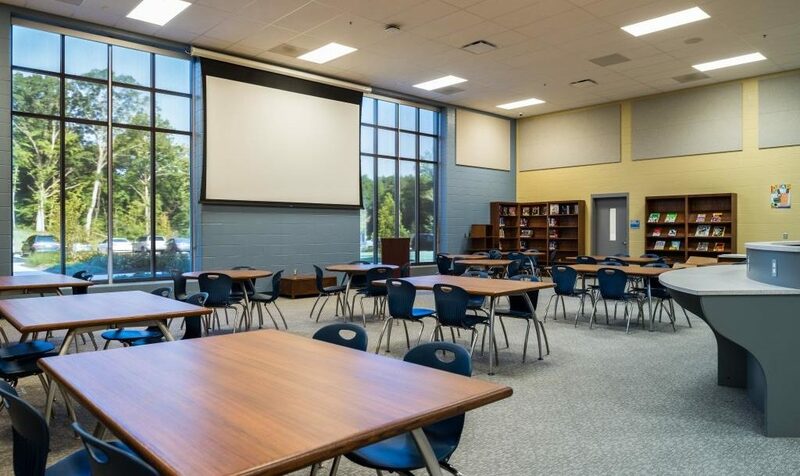 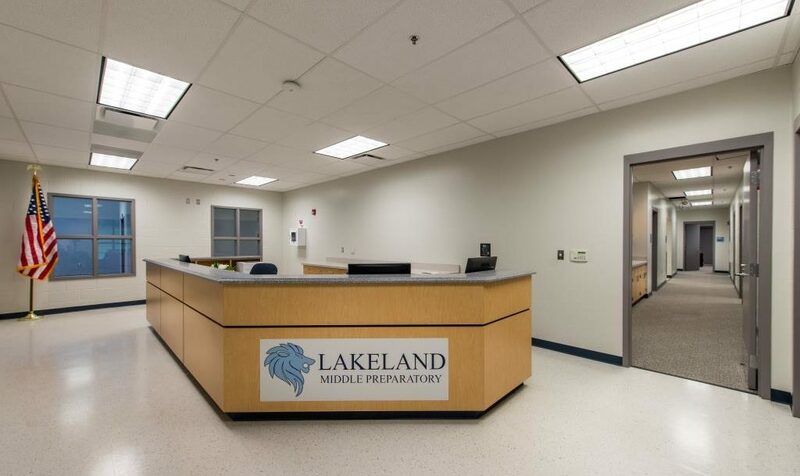 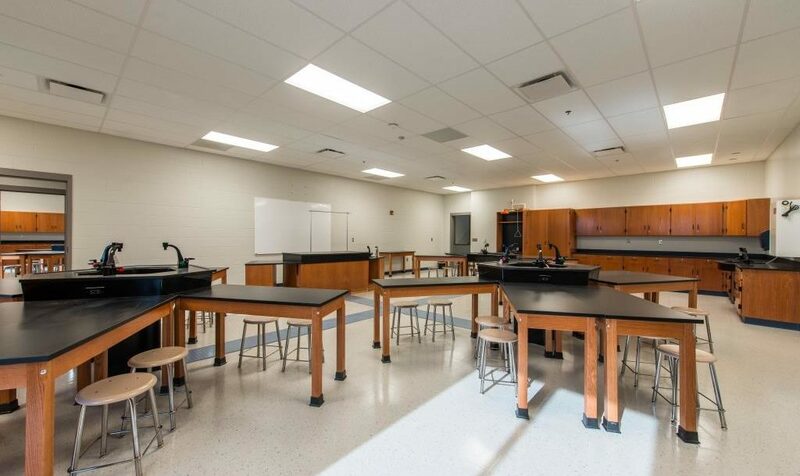 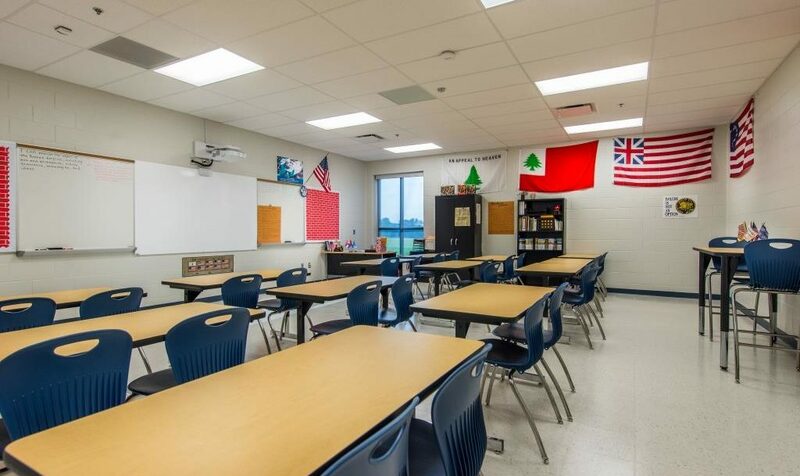 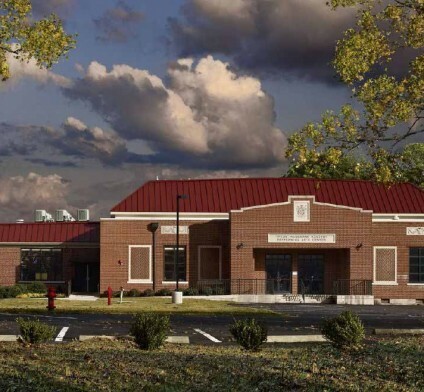 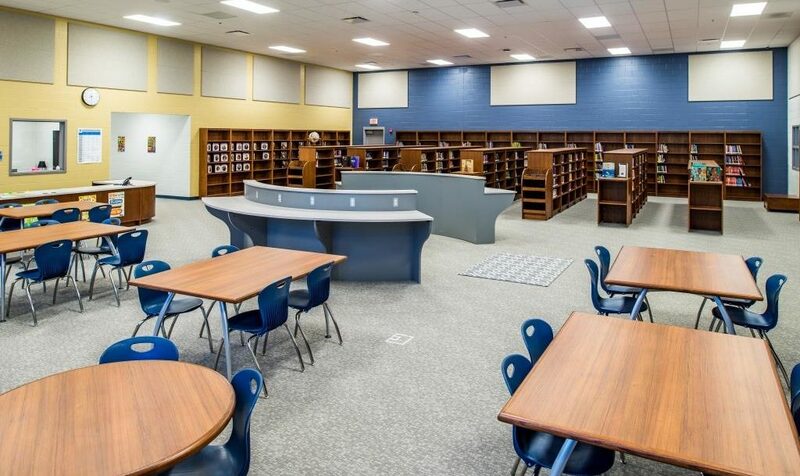 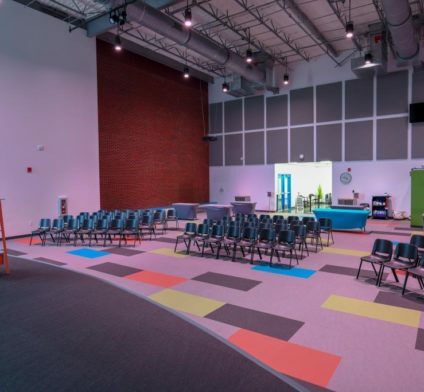 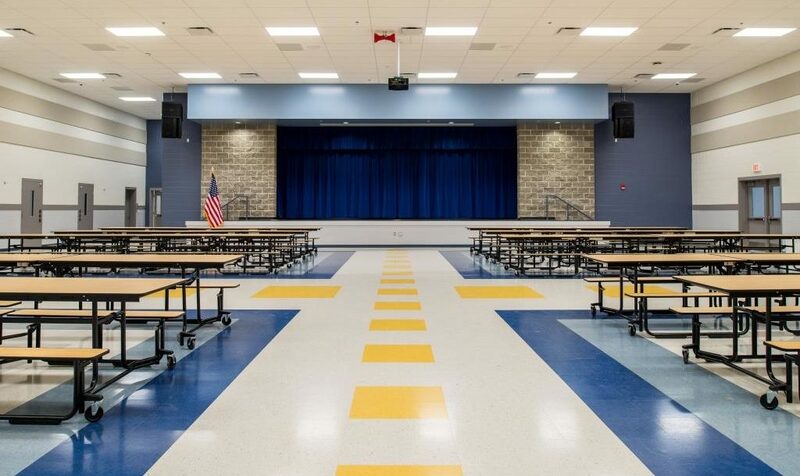 The new 115,000 square foot Lakeland Middle Preparatory School, located in Lakeland, TN was constructed in 12 months to allow school to open on August 7, 2017. 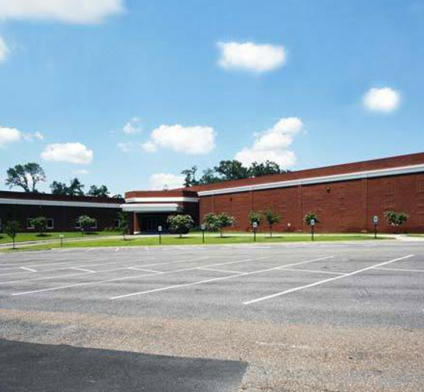 The facility is part of a master plan to add a new high school and athletic complex in the future. 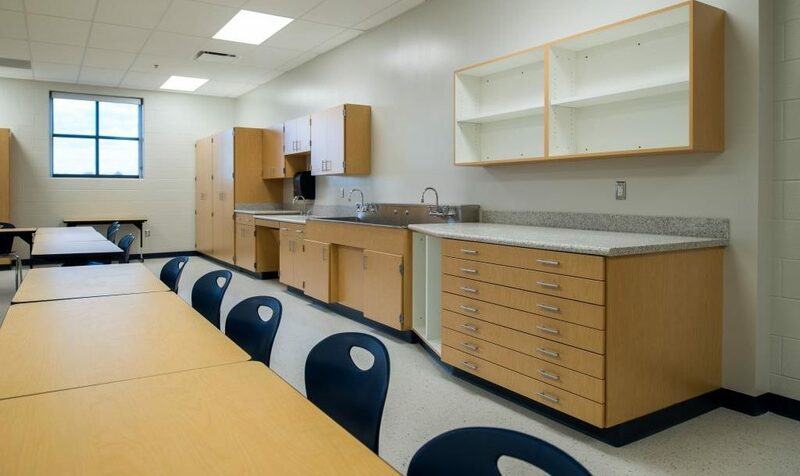 The building includes offices, classrooms and science labs, library, cafeteria with commercial kitchen and cafeteria space. 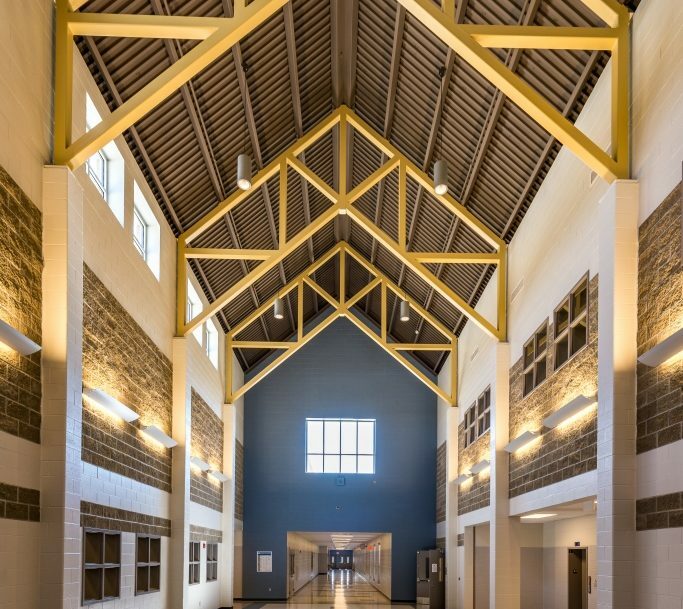 The entry lobby of this $12 million dollar facility is one of the main focal points of the building along with the masonry and stone exterior. 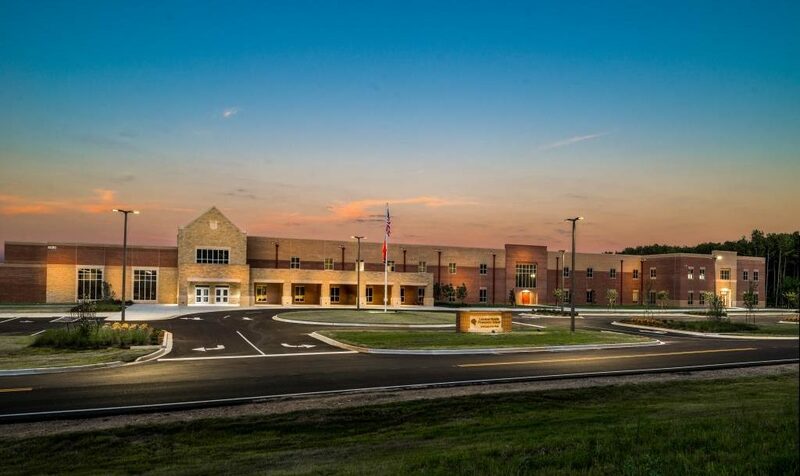 opened in August of 2017. 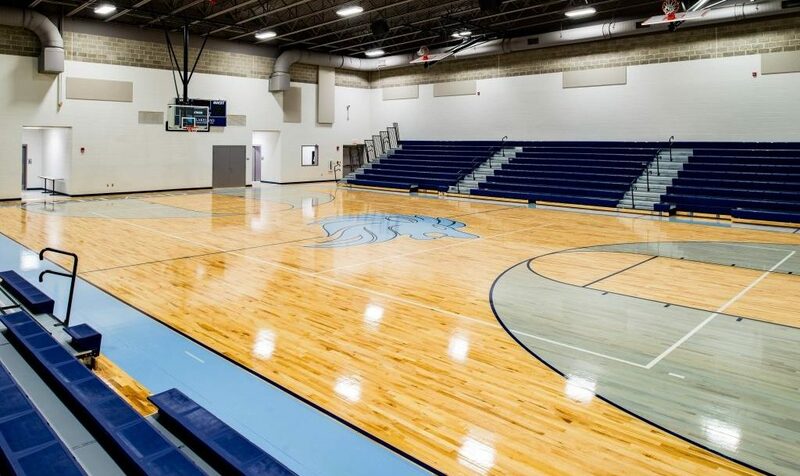 Thanks largely to the organization, experience, and insight of the CWC team, our project came in on time and well under budget. 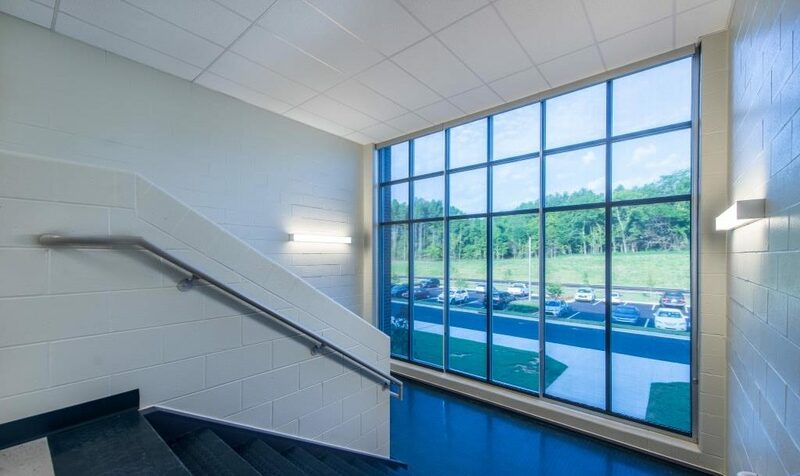 More importantly, the building itself is a beautiful educational facility of which our community is extremely proud.